If you’re about to start work on a new global marketing campaign, I hope the tips below will help. My aim is to give you some strategies that will simplify the translation and localisation process; saving time, money and keeping your stress levels to a minimum. Read on if you’re a global marketing manager who wants to stay sane! There are lots of scare stories about how brands have got it wrong by not taking cultural differences into account. Avoiding mistakes that might be culturally inappropriate is very important, however by focusing on what you can’t do, marketing professionals risk creating content that’s ‘safe’ but not very engaging for any market. Instead, I would recommend first focusing on the similarities between different markets and identifying things that have cross-market appeal. Use these as the foundations to build your global marketing campaigns and then explore the differences. The cultural aspects of a marketing campaign can often be the things that engage the audience most. In some instances creating source content that doesn’t include cultural references, e.g. for the UK market, might result in a campaign that isn’t as effective in that market. So, keep these elements if they’re important to the success of the campaign, but make sure they can be easily localised for each different market. That could mean replacing an image with an alternative version; or a reference to a location or cultural tradition with a market-specific substitute. Local market insight is invaluable throughout the creation of your global marketing campaigns, so make sure you’ve got people in each market to call on. They can help you understand those similarities and differences, review source content to flag up any elements that need careful handling, and also help you understand what will engage customers with your brand. By building good relationships with your local market reviewers (for example, in market sales or marketing colleagues) you’ll also ensure their support when you launch the campaign. For more on getting buy in with local market specialists, read my blog post here. Ask your translation partner to explain what’s involved in the translation and localisation process so you can identify any friction points and project manage your end as effectively as possible. 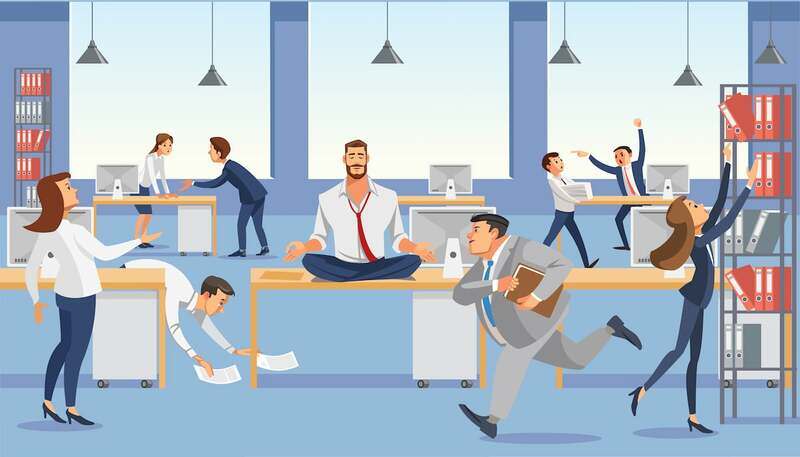 Most translation service providers will be keen to align their processes with yours to ensure a stress-free translation project, so have these conversations early on. Your campaign may also require different marketing translation and localisation services, such as ‘transcreation’ for slogans, straplines and other high impact content. By understanding what these services are, and when they are needed, you’ll be able to better manage budgets and the project overall. Download A Practical Guide to Translating Different Marketing Content for more information about marketing translation services and how to handle different types of content. I hope you’ve found the tips above useful, if you need further advice about translating content for global marketing campaigns please get in touch – I’d be happy to help. 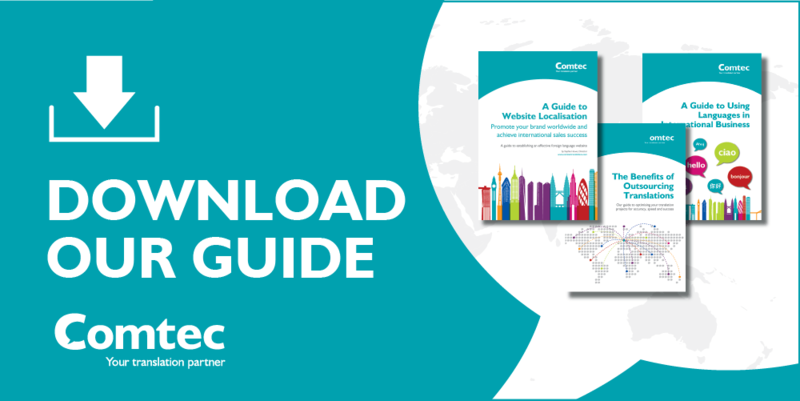 Don’t forget to download your free copy of A Practical Guide to Translating Different Marketing Content by clicking on the link below.